LOCSU comprises of staff, Leads and Advisers based across the country. To contact anyone from LOCSU, please ring the office on 020 7549 2051. You can read more about our advisers and their roles and responsibilities here. To find out more about our Commissioning Leads please click here. Richard Whittington joined LOCSU as Assistant Director, Commissioning, in June 2016 from the NHS and was appointed as Chief Operating Officer in November 2016. He is an experienced CCG Director and Acute Trust Director with extensive commissioning and service redesign experience. He led the initial commissioning of primary care ophthalmic service across a range of South East London PCTs and CCGs. 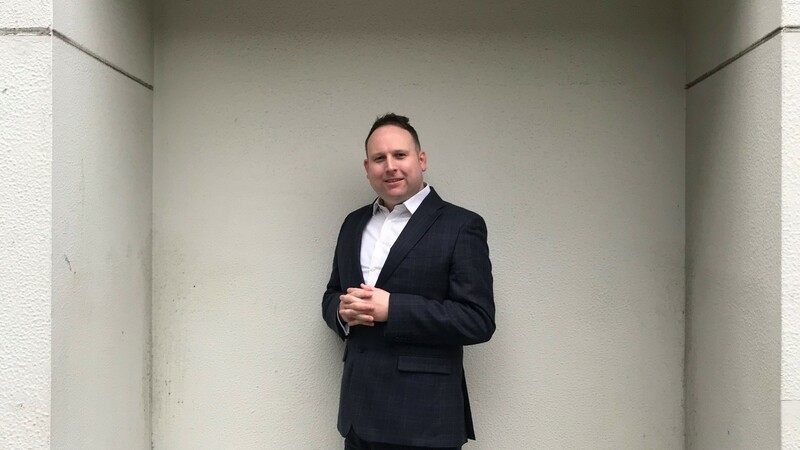 Richard has worked in and across all healthcare and care sectors and has a particular expertise in service change, organisational change and commissioning service delivery. 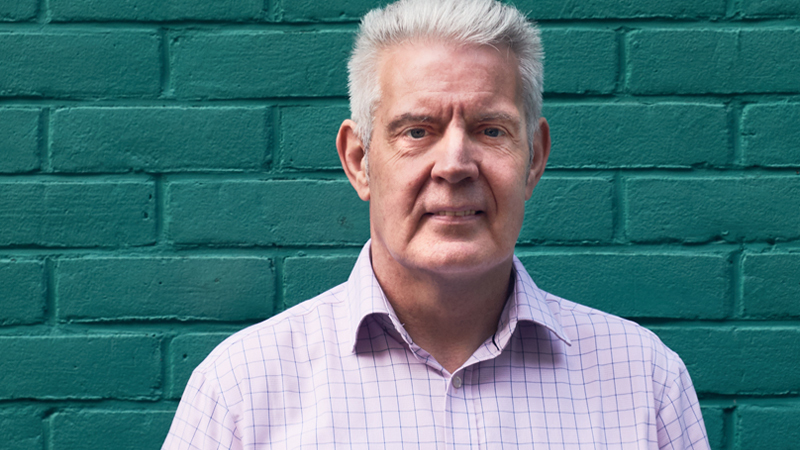 Throughout his career Richard has delivered real service change with measurable patient benefits and as such he has a proven record of delivery across QIPP programmes. Currently on secondment until further notice. Katrina Venerus qualified as an optometrist in 1993. 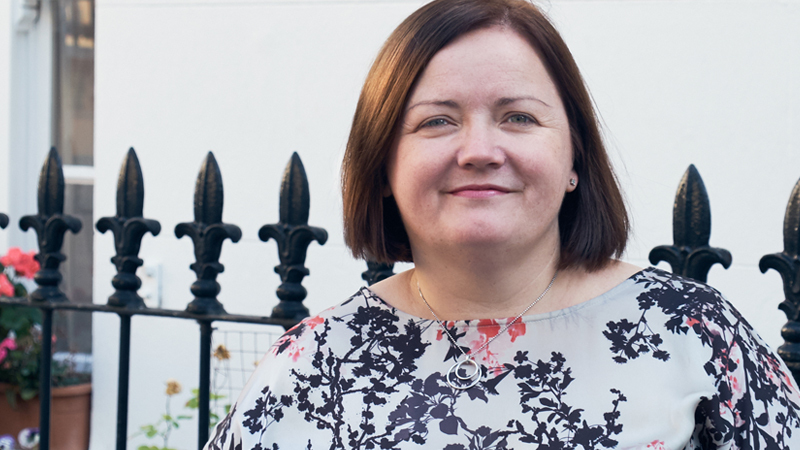 Katrina has held a variety of clinical and managerial roles in optical practice over the past twenty years, and has previously been Clinical Adviser to the NHS in the North East of England. Katrina joined LOCSU as part-time Clinical Associate in 2008. She was appointed Director of Operations and Commissioning in 2010 and was Managing Director from October 2012 until December 2016. She took up her current post as part-time Clinical Director in January 2017 to allow her to pursue a higher qualification in healthcare leadership. 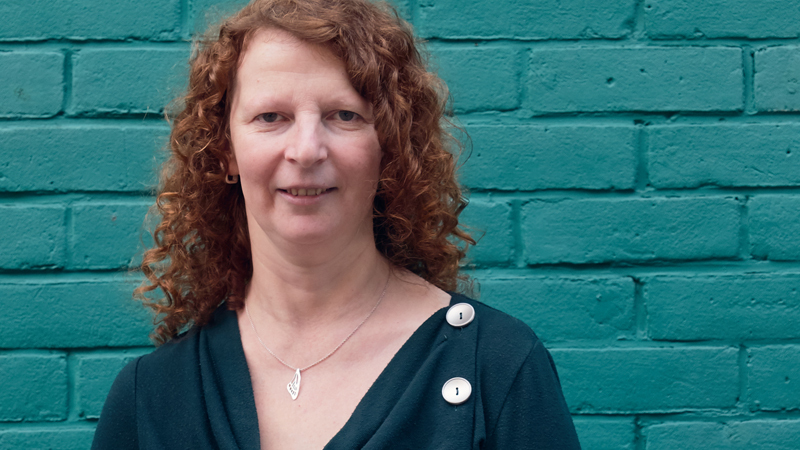 Katrina has led the development of innovative primary eye care pathways which have now been adopted by a number of Clinical Commissioning Groups throughout England. Katrina represents LOCSU and the wider optical sector in a number of NHS England and PCSE work-streams. Katrina works collaboratively with other eye health stakeholders at a national level and is a member of the Clinical Council for Eye Health Commissioning and the UK Vision Strategy Leadership Group. Katrina is also the Chair of the North East and Cumbria Eye Health Network. Richard joined LOCSU in July 2013 from a capital markets association, where he was Head of Policy. Prior to this he worked for a FTSE 100 company specialising in international public sector reform. He holds a BA Hons and MSc and is currently studying part-time for a PhD. Richard has a strong interest in political history which supports his work as LOCSU’s head of policy. 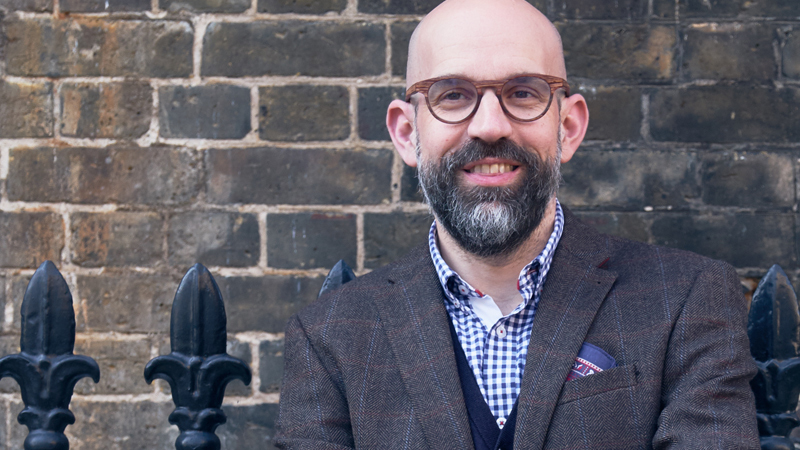 Chris, who joined LOCSU in February 2014, has 25 years’ experience in communications having worked as a journalist, press officer and corporate communications manager. During his career he was Head of Editorial Channels at the Department of Trade & Industry before leaving to work as a freelance consultant for a range of membership organisations and industry associations in the transport, business, health, charity and regulatory sectors. 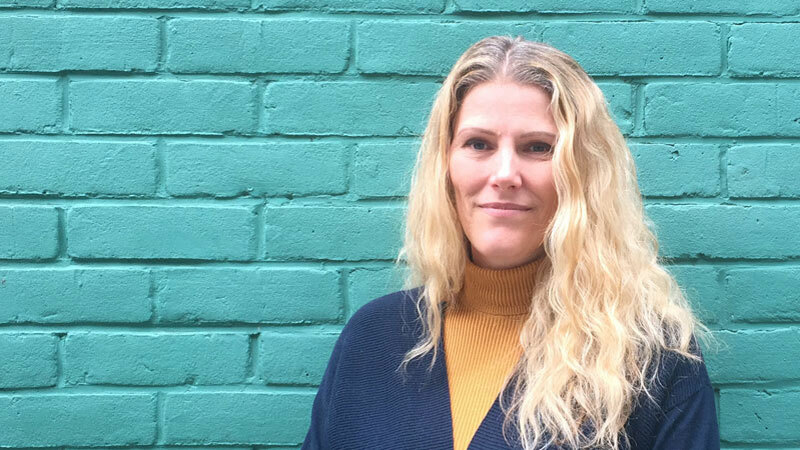 Lisa has a background in the arts and joined LOCSU in 2016 from Orchestras Live, a national music charity who enable orchestral music to be performed in deprived areas of England. Prior to this, she has worked for a range of not-for-profit organisations under many guises including grant administration, event management and business support. Joined LOCSU in January 2011 as Office Manager. Jacque previously worked as Education Coordinator at NHS South West Essex PCT for several years, coordinating training events for 400 staff based in GP Practice.